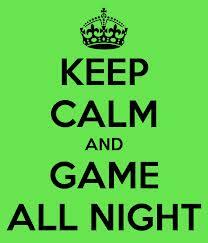 Games nights are back starting this Friday September 20th at 7:30pm.! The fun starts at 7:30 pm. Feel free to bring your own refreshments and snacks. Catch up with neighbours you haven’t seen all Summer! All are welcome. Cards, Ping Pong, Board Games and more! Bring your favourite game to share. Please note this is an adult only event. See you there! Games nights will continue till Spring on the 1st and 3rd Friday of every month unless otherwise noted. Brought to you happily by the friendly members of the Athol Recreation Committee! Encourage your friends and neighbours to subscribe to our blog so that they can also be kept apprised of all our wonderful upcoming events.